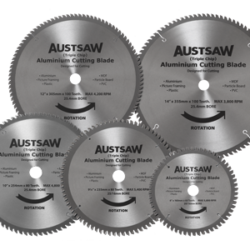 buy priligy uk http://bridgestomalawi.org/2018-program-updates/ FREO TOOL SALVAGE has evolved from Fremantle Power Tools online store. The slight name change is to reflect a new focus on discounted and clearance items. The update will improve the usability of the site while helping to further reduce our prices. Our goal is to provide both a superior customer experience and tremendous value for our customers. 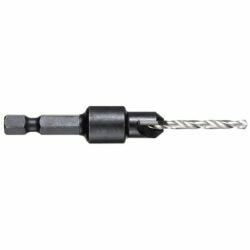 Fremantle Power Tools in Perth WA 6163 provides power tool repairs, tool parts and accessories and retails industrial tool related supplies. We are committed to providing you with the highest level of service, so you will always be happy that you chose us. 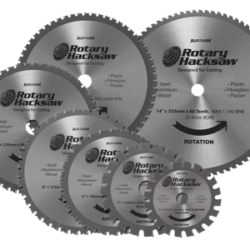 Modern power tools embody rapidly advancing technologies that most people aren’t familiar with. Here at Fremantle Power Tools, we promise to never unfairly take advantage of someone who needs our services. We also remain West Australian family owned and operated. Fremantle Power Tools (FPT) opened in 2001 providing power tools, accessories and repair services to mainly engineering businesses in the local Fremantle region, including Beaconsfield, Bibra Lake, Cockburn, Coogee, Hamilton Hill, Henderson, Jandakot, Melville, Myaree, O’Connor, Spearwood and Yangebup. As a High Frequency tool specialist and focusing on service of quality brands like Bosch, Festool, Fein, Hitachi, Makita, Metabo and Nitto, the business grew and changed owners in November 2006. The repair business continued to grow and in October 2009, Fremantle Power Tools moved to larger premises in Port Kembla Drive to house a growing workshop team. 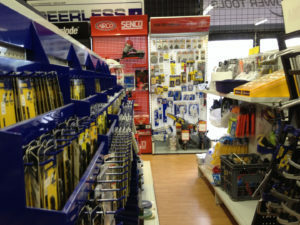 A larger retail space also allowed for a much expanded range of industrial tools and products supported by Australian Industrial Supplies (AIS). We appreciate your support and welcome your feedback and suggestions. Email, phone or use our Contact Us page to tell us what we’re doing right or what we can improve on.